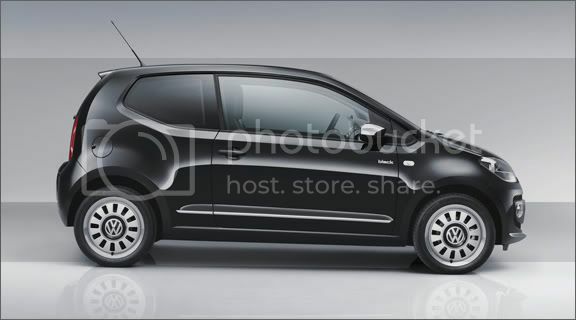 Say hello to the latest edition to the Volkswagen family: the Up! compact car. The Up! may be just 139.4 inches long and 64.6 inches wide, but VW calls it "a giant among small cars." Up!, the next 'big thing' in the small-car sector, comes in a trio of three-cylinder engines: two gasoline-powered and one natural-gas powered engine. There will be the option of a 59 horsepower gas engine that receives 56 mpg, and a 74 horsepower engine with 55 mpg. The natural gas-powered engine, with a later release date, will boast 67 horsepower with a truly impressive 73 mpg. The Up! stands out as a particularly urban-friendly car, not only because of its compact size and formidable fuel-efficiency, but also thanks to its new high-end safety technology. The City Emergency Braking System, a standard feature in the compact city car, uses radar to prevent low-speed collisions, much like Volvo's City Safety System. Another buzzworthy feature is the Up! 's "Portable Infotainment System" with a touch-screen tablet mounted on the car's dashboard. The tablet will allow drivers to choose from various applications, taking the Volkswagen personal driving experience to an unprecedented level of customization. The Up! will be available in three different trim levels: entry-level (Take Up!) comfort-level (Move Up!) and the high-level (High-Up!). Pricing has not been announced yet, but we do know that Volkswagen is releasing both black and white launch editions. Its official unveiling will happen in September at the Frankfurt Motor Show, the site of its initial introduction as a VW concept four years ago. The Up! car will be released in Europe this December. An all-electric version of the Up! is on course for a 2013 debut. Two highly-respected authorities on vehicle safety, Insurance Institute for Highway Safety and National Highway Traffic Safety Administration, have given their nod of approval to Volvo and their City Safety technology. 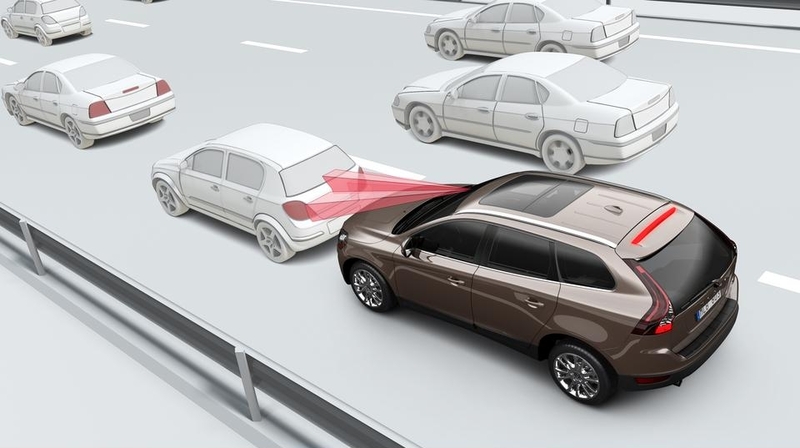 Featured on the Volvo XC60, the radar-scanning system has been proven to prevent 50% of rear-end crashes. Its collision avoidance technology is most applicable in urban settings where low-speed crashes are most common. The 2012 Volkswagen Passat is the best of both worlds: German-engineered with the unique stamp of being 'Made in America' thanks to its new eco-friendly facility in Chattanooga, TN. Starting at $19,995, with more premium standards than its competitors, the re-designed Passat is injecting some much-needed excitement into the mid-size sedan category. At Betten Imports we currently have two demo vehicles that are available for viewings and test drives. While they are not currently for sale, they are here to tide us over until the official Passat launch on September 5. Following the launch, we will have eight models of varying trim-levels and colors. 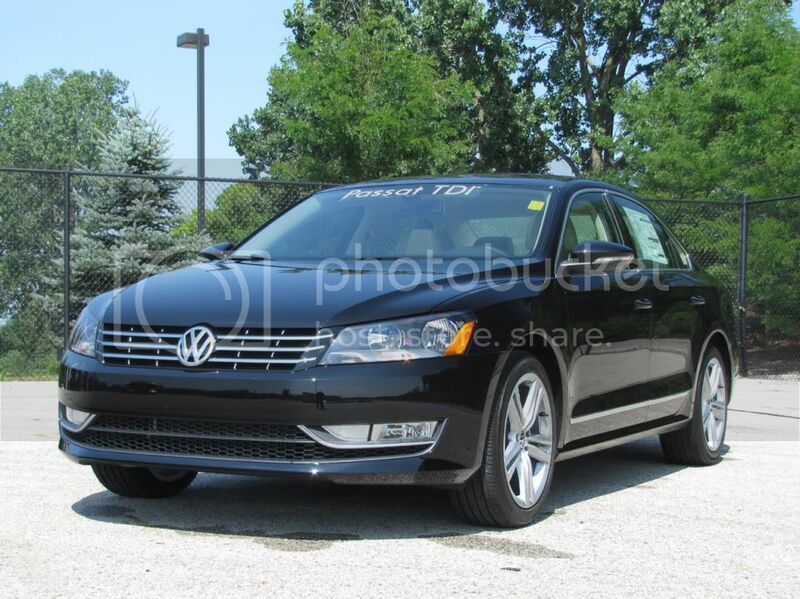 To schedule your Passat test drive, or to learn more about our future in-store models, give us a call at (616) 301-2100 or contact us through Facebook. The right time to buy is right now, thanks to Chrysler's new 'No Payments for 90 Days' Program. 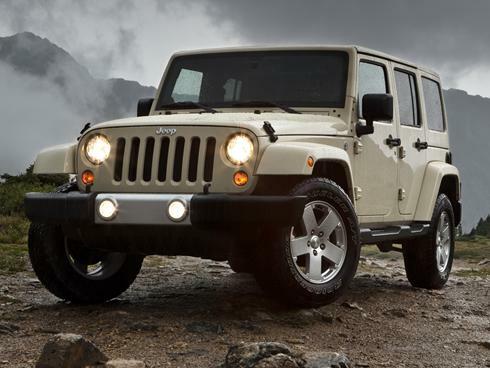 Through September 6, the program applies to all 2011 and 2012 models from Chrysler, Jeep, Dodge and Ram Trucks. To learn more about the program and find out if it is right for you, give Courtesy Chrysler Jeep Dodge a call: 616-452-2143 or visit our web site at www.courtesy.com. On August 27 is a West Michigan automotive tradition that shouldn’t be missed! The 28th Street Metro Cruise is back for another year of car-camaraderie and automotive history. At Betten Imports, you can connect with fellow auto-enthusiasts and check out all the greatest Volvo, Volkswagen and Mercedes-Benz models, old and new, that the Metro Cruise has to offer. There will be "Best Car" awards given to the best vehicle in each brand-category. The winners will receive gift certificates to the Betten Imports's Parts Department, so they can keep their classic car in the winning condition that it deserves. At Courtesy Chrysler Jeep Dodge, you can connect with fellow auto-enthusiasts and check out all the greatest Chrysler, Jeep and Dodge, old and new, that the Metro Cruise has to offer. And, let's not forget the Mopar! For the first time ever, we will be holding a “People’s Choice” award through our Facebook page. The car's photo that receives the most "likes" after a week following the Metro Cruise, will win a prize and be featured on GRAutoBlog. 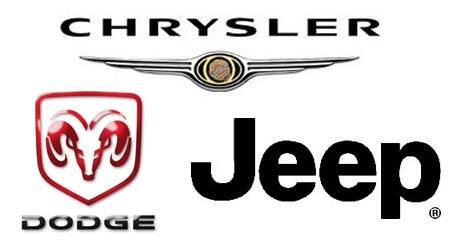 You can follow along with the contest on the CourtesyChrysler Jeep Dodge Facebook. The 2011 Dodge Durango has been awarded the coveted "Top Safety Pick" by the ultimate authority on vehicle safety: the Insurance Institute for Highway Safety. The Dodge Durango has been completely reworked for 2011 with 3.6 Pentastar V6 engine and a strong body structure that allows the Durango to support 4.67 times its 5,059 lb curb weight. The SUV earned "Good" ratings for frontal, rear and side impact tests, thanks to numerous advanced features such as its Electronic Stability Control system that has three settings that adjusts for various types of terrain and cargo amounts. The 2011 Dodge Durango also boasts over 40 safety features including curtain air bags, active head restraints and blind spot monitoring. These features, in combination with the SUV's Electronic Roll Mitigation, Hill Start Mitigation and Trailer-sway Control, makes the 2011 Dodge Durango a solid safety pick for the IIHS. With its new safety award, the 2011 Dodge Durango is joining the ranks of the 7 other Chrysler products that have been named to IIHS's list, including the 2011 Jeep Grand Cherokee, which earned the title earlier this year. New Dodge Durango Named Top Safety Pick by Insurance Institute for Highway Safety.